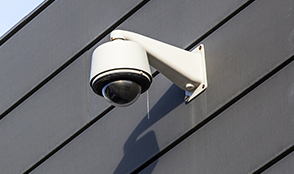 one can provide better coverage than up to 10 fixed CCTV cameras. no matter how big the area. 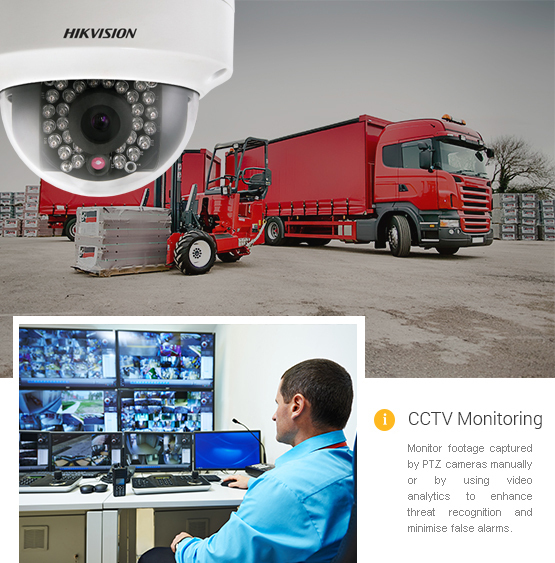 PTZ cameras provide the functionality to allow you to capture more evidence in a wider area than with alternative CCTV options. 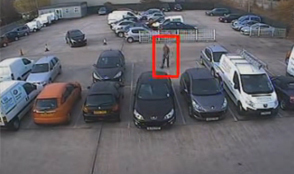 They are perfect for larger areas such as car parks, loading bays and many other outdoor applications where you need to monitor a large space. and requirements. 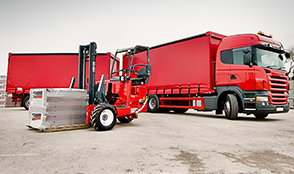 Call us on 0345 371 3245 to find out more.